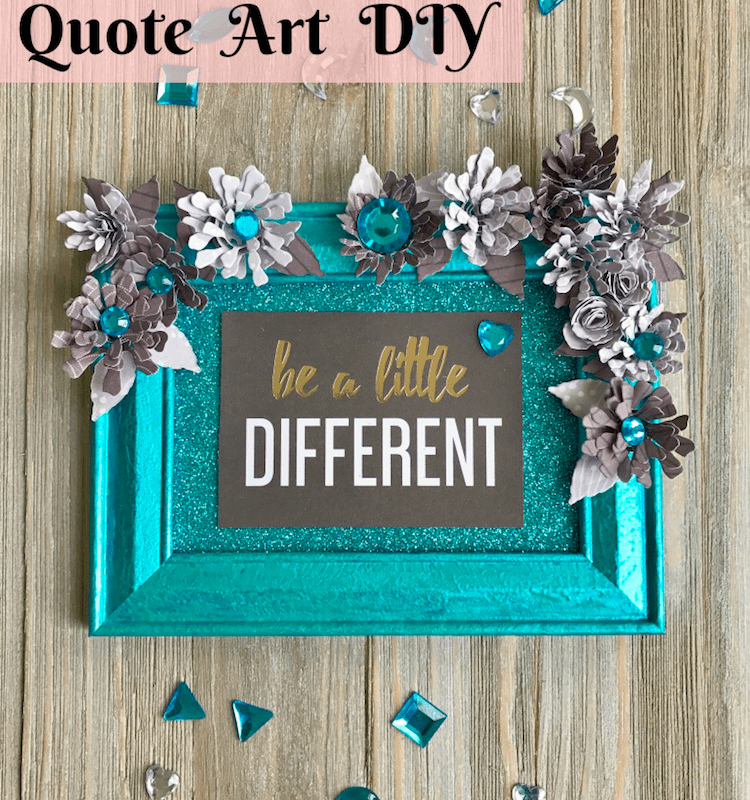 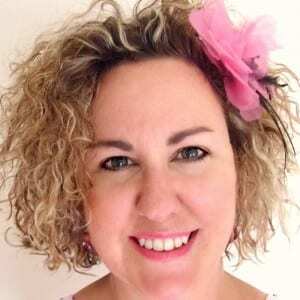 Inspirational Quote Art DIY: Be a little different! 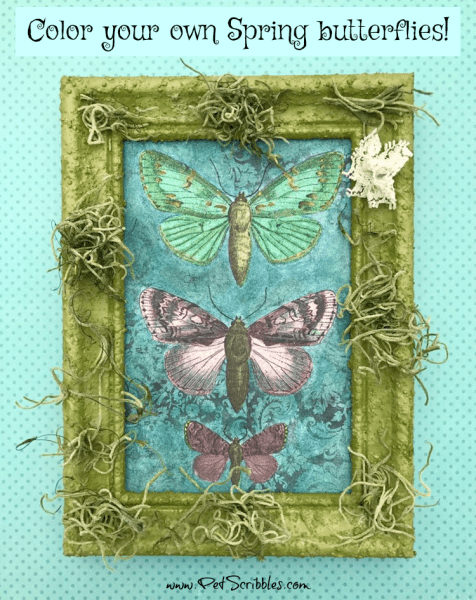 Welcome in Spring with Pretty Painted Butterflies! 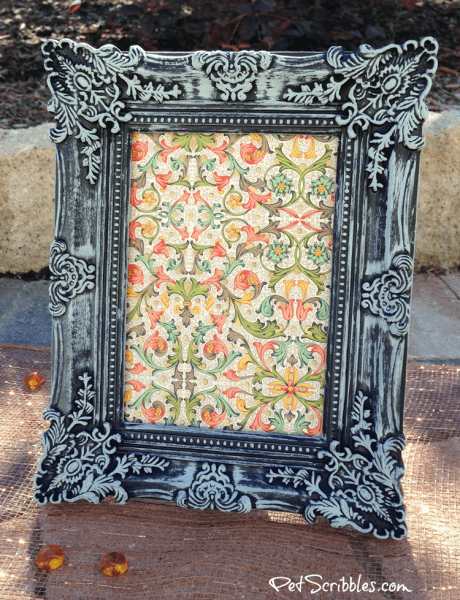 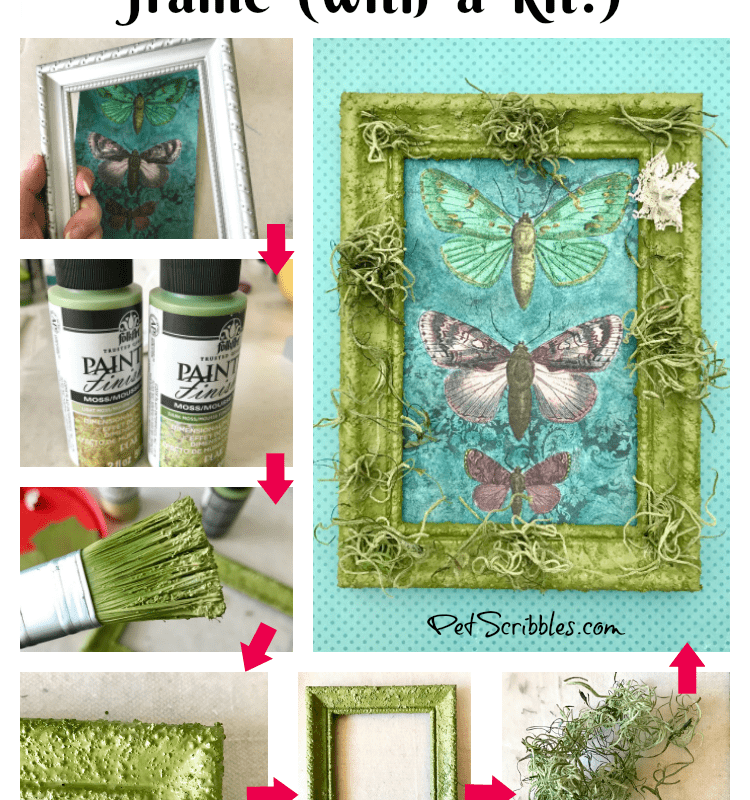 A faux verdigris picture frame in one simple step!